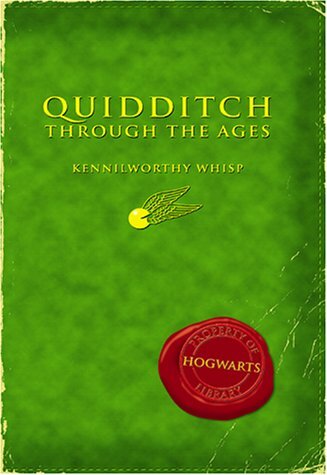 If you have ever asked where the Golden Snitch came from, how the Bludgers came into existence, or why the Wigtown Wanderer's have pictures of meat cleavers on their robes, you need Quidditch Through the Ages. *Click here to visit our page with information on all characters listed in Quidditch Through the Ages. *For a complete list of magical creatures refer to our Creatures page. 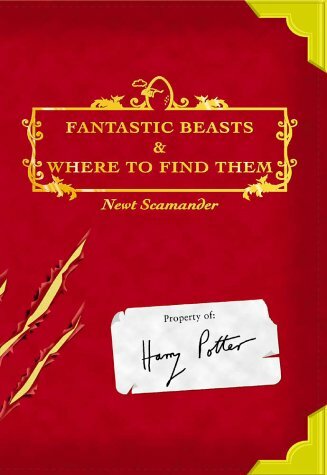 *Click here to visit our page with information on all characters listed in Fantastic Beasts and Where to Find Them. Already read these two books? Try the School Books Trivia Quizzes. -Proceeds from these two books will go to the Harry's Books fund to help children in the poorest countries in the world. Visit www.comicrelief.com/harrysbooks for more information.